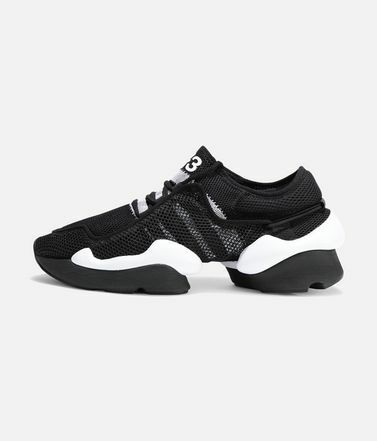 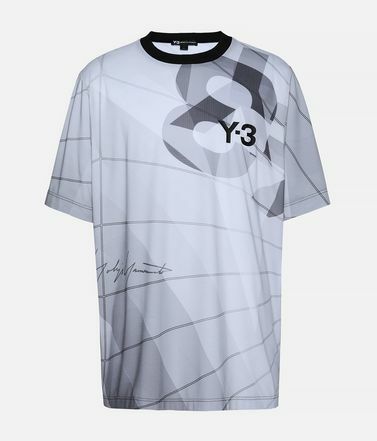 Y-3 experiments with form and material to bring new relevance to sport style pieces. 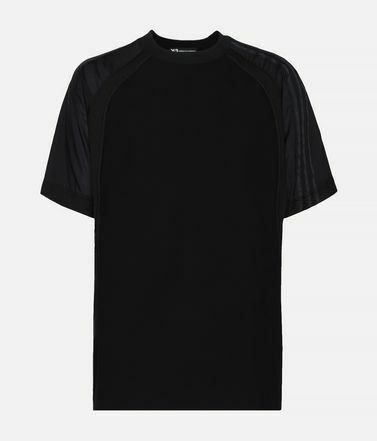 The Knit Tee is modelled after vintage cycling jerseys. 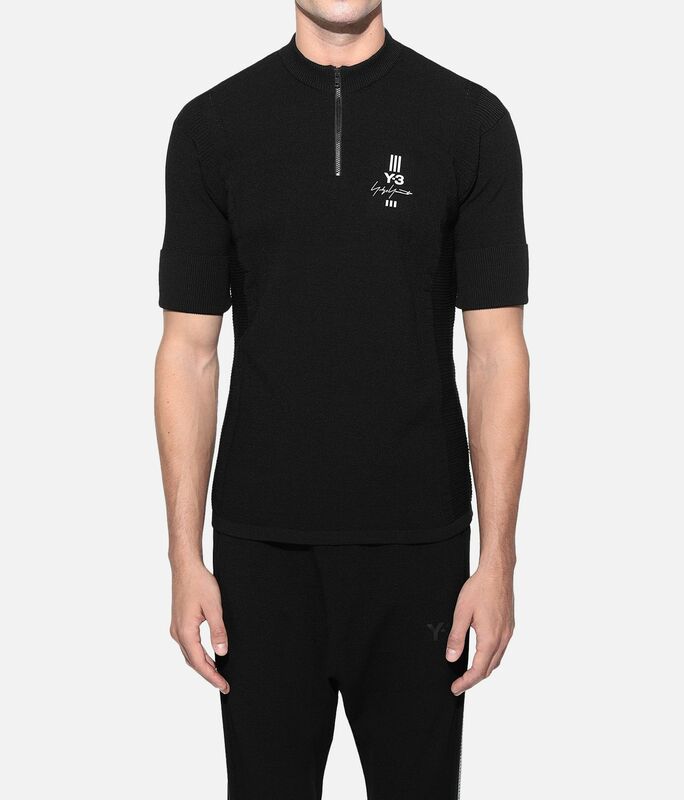 It's seamlessly crafted with a fine technical wool fabric. 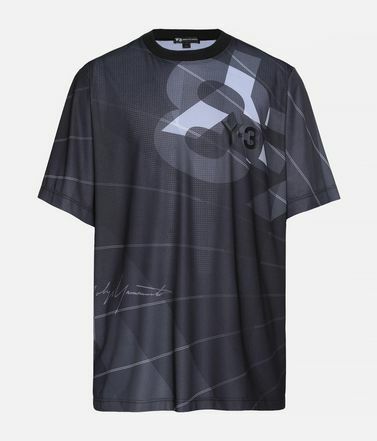 Yohji graphics accent the front and back. 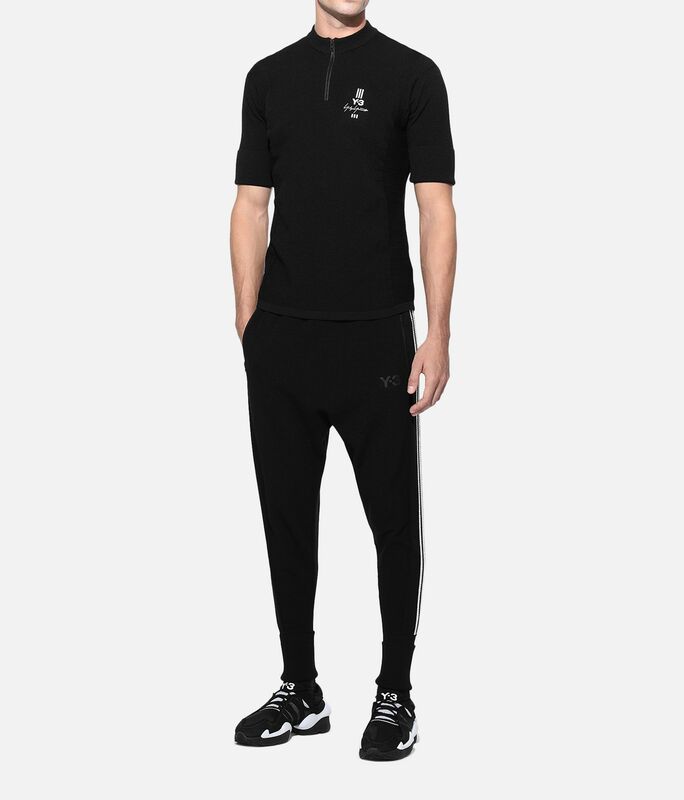 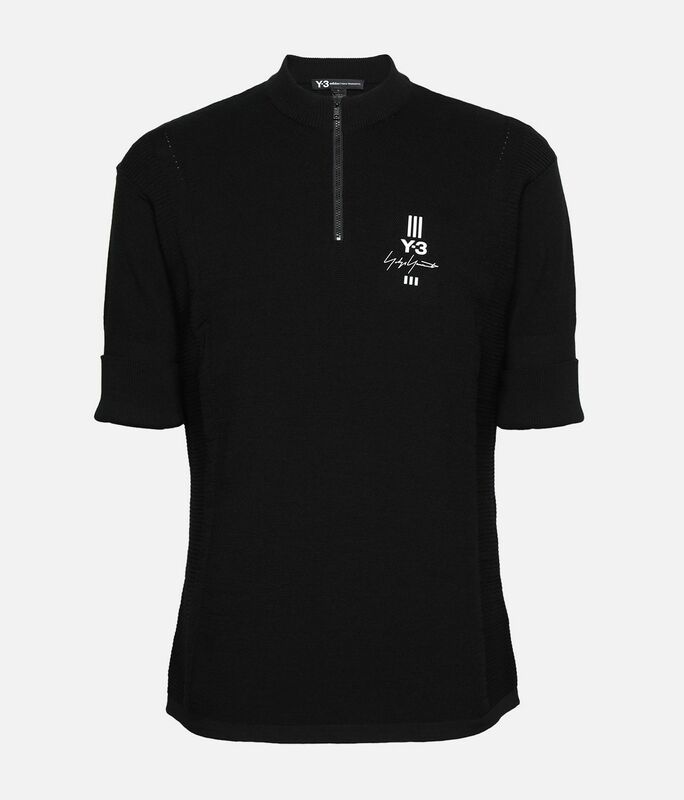 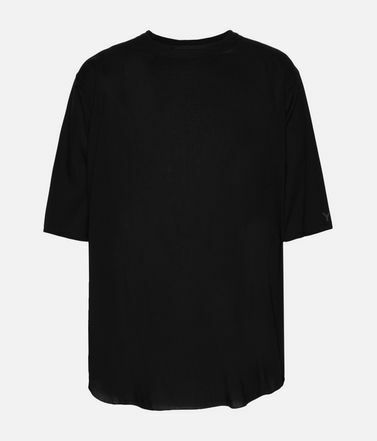 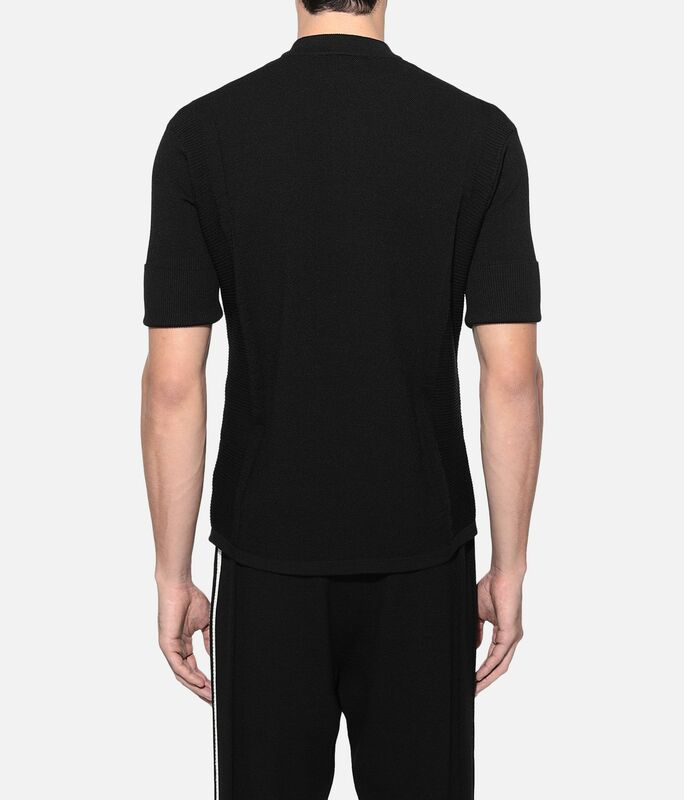 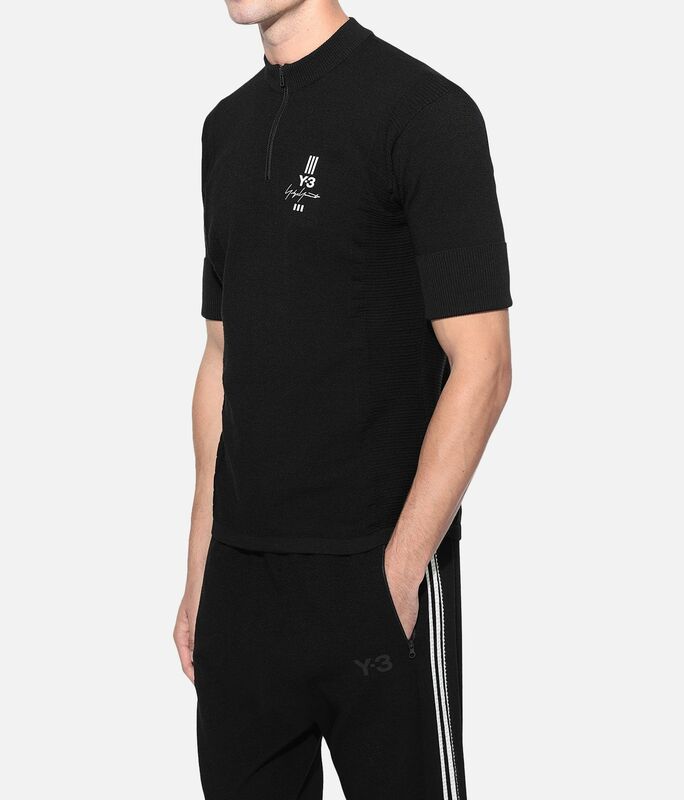 Quarter zip; Stand-up collar.Ribbed roll-up cuffs.Y-3 stacked Yohji signature graphic on front and back.Care instructions: Hand wash.Slim fit.50% polyester / 50% wool knit.